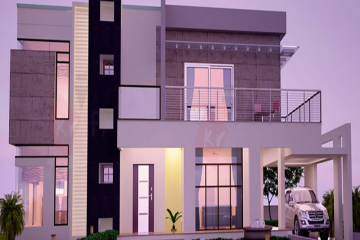 Every year, the home decor trends change, so if you are about to move into a new home or simply redecorating your old one, then maybe you may want to get familiar with the latest ones. All of them are quite awesome, so no matter which one of them you choose to follow, you won’t be wrong. Let’s check them out! 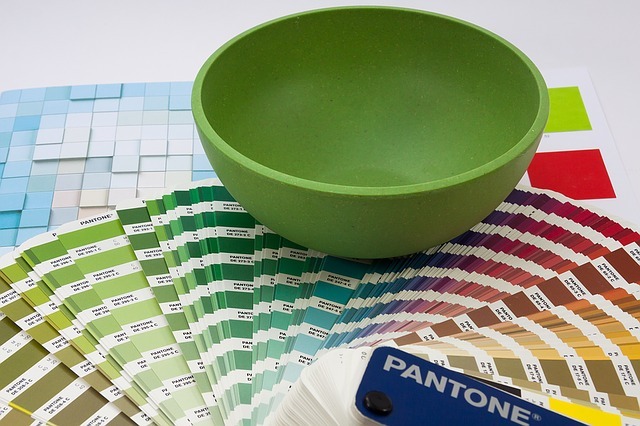 Yes, Pantone Color Institute announces the color of the year that will influence trends in all types of design, including interior design. 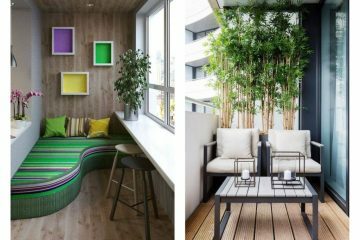 So, since Greenery is Pantone’s color of the year 2017, you may want to decorate your home with this color. This fresh and zesty yellow-green shade is seen as nature’s neutral and this typical for spring and summer time, but you can make a statement with it all year round. You can use this color as a base one, or maybe for certain details to add a pop of color. 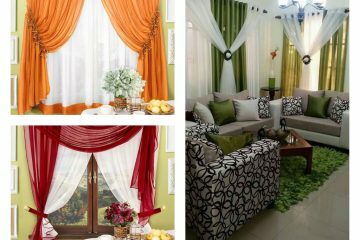 Greenery looks good in combo with white, black, brown, yellow etc., so you can make great color combos for your home. Cork is one of the most popular materials for this year and besides using it for furniture or decorative centerpiece, you can apply it on walls too. Cork walls can be great accent walls for your home. Cork, as a material is sound proofing, eco and budget-friendly, requires low maintenance and can be found in different shades and textures. The beautiful texture will instantly add warmth into your home, and it can look like a natural wood. Cork walls are perfect for different parts of your home, including your living room, bedroom, dining room, hallway etc. Marble coffee tables are another home decor trend for this year. Marble is known as the shining stone, so it can give a nice, elegant and royal sparkle to the interior. As a material it can be quite expensive, so some of you may think that such coffee tables are only meant for mansions and penthouses. But guess what, there are many faux designs to choose from that look as good as the real ones, but are pretty affordable. And in case you are giving your kitchen a makeover, then maybe you can choose a waterfall kitchen countertop instead of plain one. 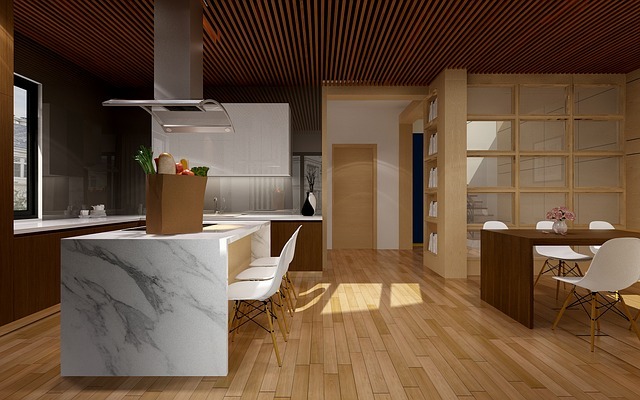 Such countertops can easily fit in different kitchen styles, such as minimalist, Scandinavian, modern etc. They can found in different styles and can be made of different materials, including concrete, glass, marble, wood, granite etc., so you will for sure find the right one for your kitchen. Waterfall kitchen countertops are more durable than the usual end panels which can easily get scratched. These trends are the most popular for this year, so if you want to keep up with the latest home decor trends, maybe you can try to incorporate them in your home.